Abba portrait image it was cut out of a old vinyl record. The art work is ready to hang on the wall in a glass window frame. Contact us for any requirements. 2 tone image it was cut out of a old vinyl record. The art work is ready to hang on the wall in a glass window frame. 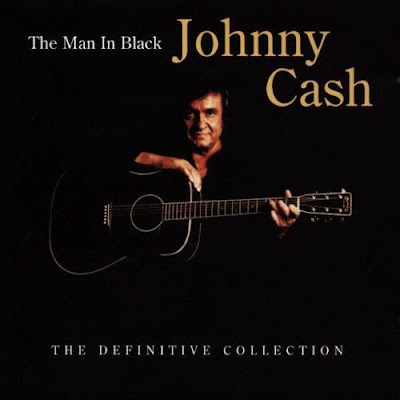 Man in Black is the 38th overall album by country singer Johnny Cash, released on Columbia Records in 1971. 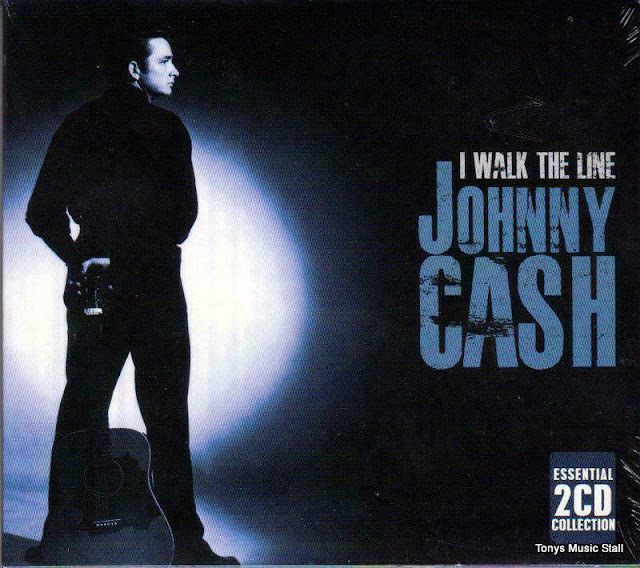 Many of the songs on the album contain political references, either broad or specific, while the title song refers both to Cash's tendency to wear black at live shows and to the tumultuous times in which the song was created, implying the Vietnam War. The album's name also eventually became Cash's informal nickname, given to him by the public. Two tracks—"Man in Black" and "Singin' in Vietnam Talkin' Blues"—were released as singles, the former becoming very successful and peaking at No. 3 on the Country charts, the first track features Billy Graham. 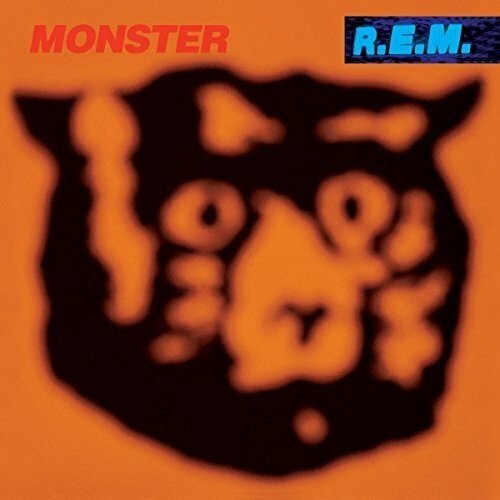 Monster is the ninth studio album by American rock band R.E.M., and was released on September 27, 1994 by Warner Bros. Produced by the band and Scott Litt and recorded at four studios, the album was an intentional stylistic shift from R.E.M. 's previous two albums—Out of Time (1991) and Automatic for the People (1992) with loud, distorted guitar tones and simple arrangements. Michael Stipe's lyrics, dealing with the nature of celebrity, are sung by him in several characters. 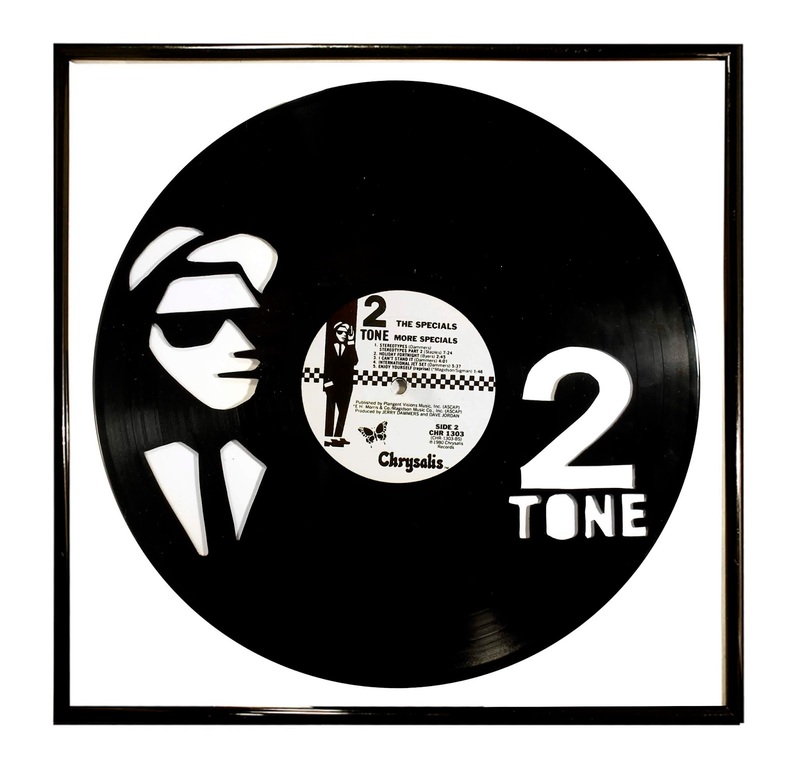 Led by the successful single, "What's the Frequency, Kenneth? ", Monster debuted at number one in the United States and at least seven other countries and received generally-positive reviews. Four more singles were released from the album in 1995, including the UK top-20 hits "Bang and Blame", "Strange Currencies", and "Tongue". 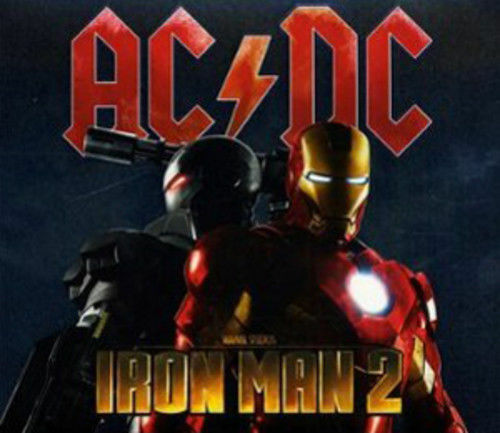 That year, the band promoted the album with their first concert tour since 1989; although the tour was commercially successful, band members suffered several health problems. 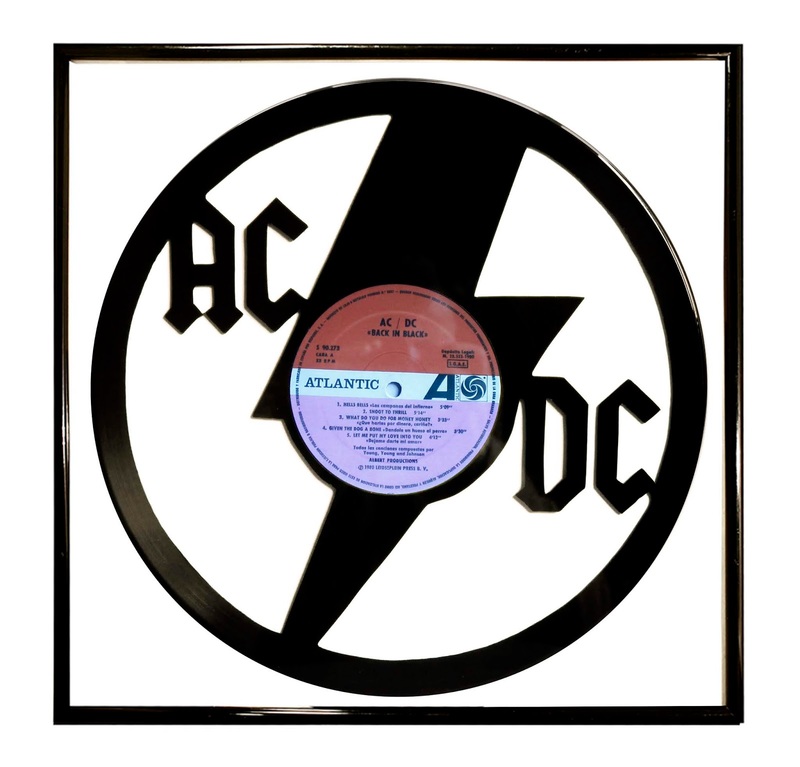 The album's follow-up, New Adventures in Hi-Fi, was primarily recorded during the tour. 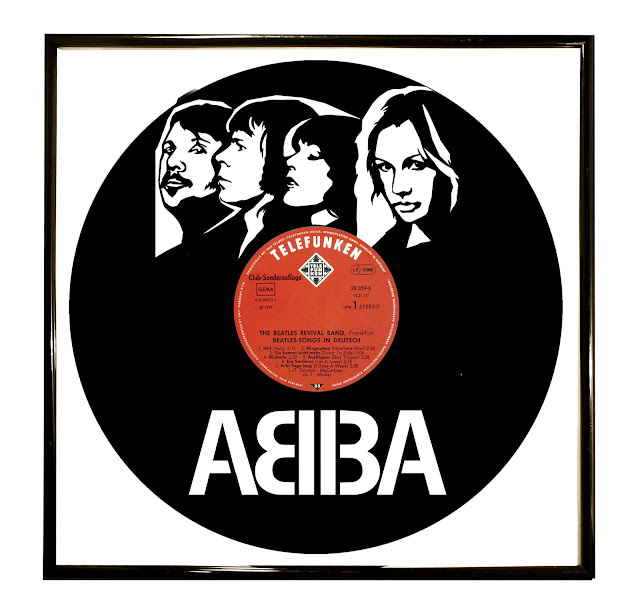 This is album contains the '56 session tracks such as 'Poor Boy', 'Hows the World Treating You' and 'Let Me' which are hard to come by on compilations. 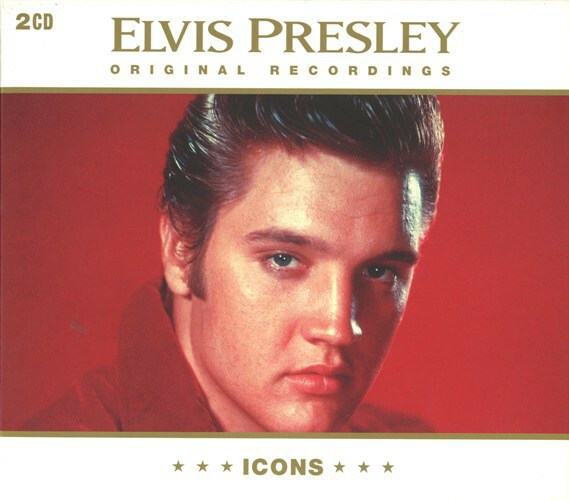 This fantastic collection of the Kings early Rockabilly and Rock n Roll is a great bargain and takes you away from the usual compilations being released over and over again under different titles. 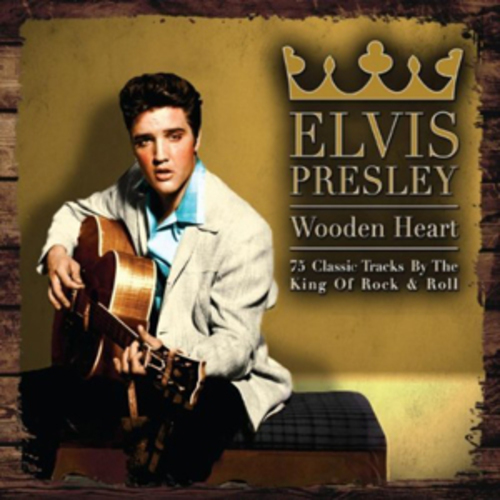 This is the stuff which earned Elvis the crown! All tracks are the originals and are excellent quality. Coming to prominence while a member of Count Basie's orchestra, Young was one of the most influential players on his instrument. In contrast to many of his hard-driving peers, Young played with a relaxed, cool tone and used sophisticated harmonies, using what one critic called "a free-floating style, wheeling and diving like a gull, banking with low, funky riffs that pleased dancers and listeners alike". 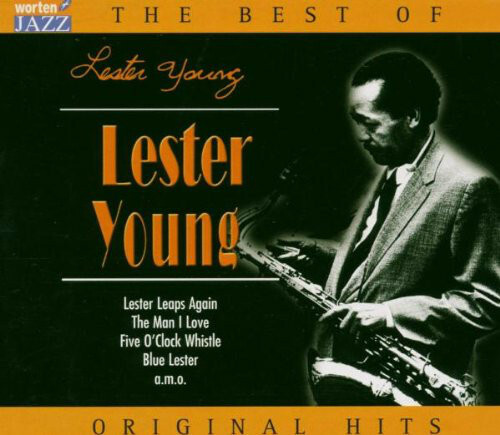 Known for his hip, introverted style,Lester young invented or popularised much of the hipster jargon which came to be associated with the music. 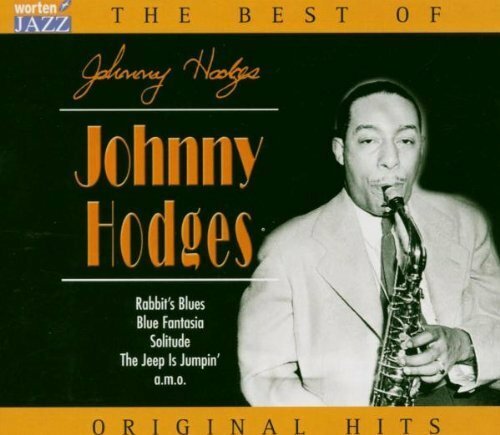 John Cornelius Hodges is considered one of the definitive alto saxophone players of the big band era (alongside Benny Carter). 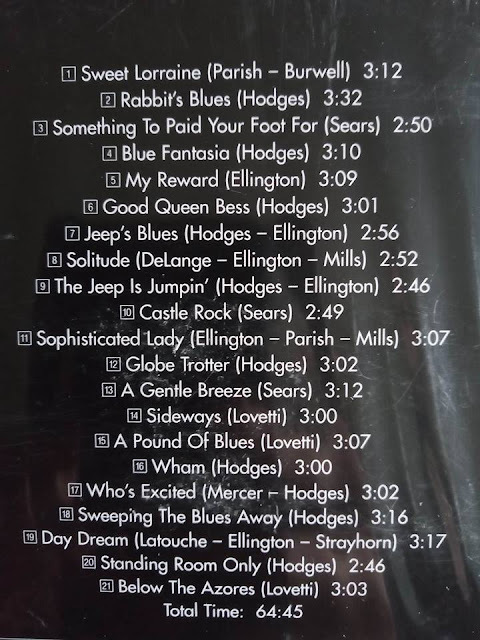 Hodges started playing with Lloyd Scott, Sidney Bechet, Luckey Roberts and Chick Webb. 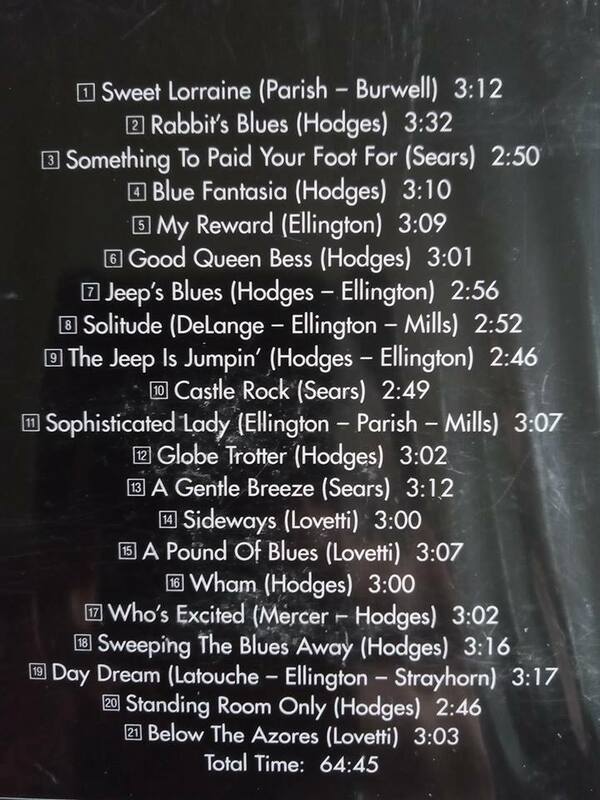 When Ellington wanted to expand his band in 1928, Ellington's clarinet player Barney Bigard recommended Hodges. His playing became one of the identifying voices of the Ellington orchestra. From 1951 to 1955, Hodges left the Duke to lead his own band, but returned shortly before Ellington's triumphant return to prominence – the orchestra's performance at the 1956 Newport Jazz Festival.